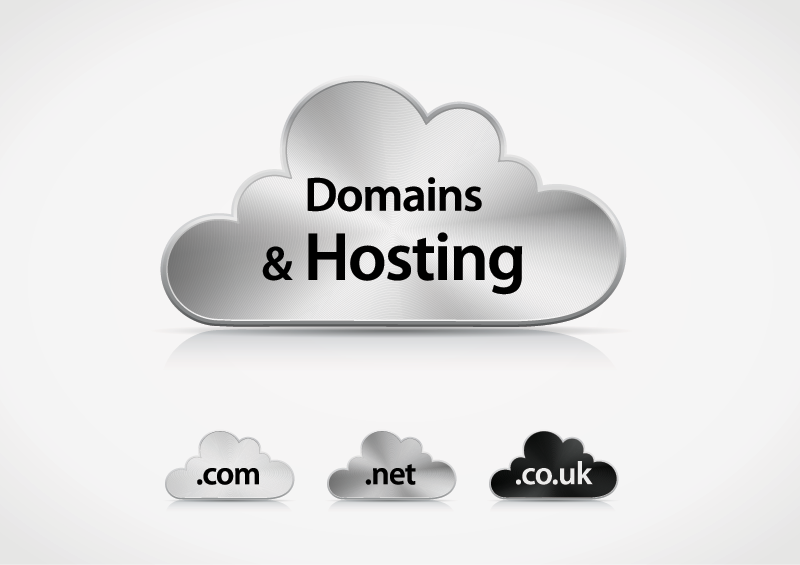 Choosing an appropriate domain name and web hosting are two very important decision for your online business. First and foremost, when it comes to domain names, try to stay away from the silly, stupid, ridiculous or clever. Keep your domain name simple and make it something your customers can remember if they lose the link to your business website.